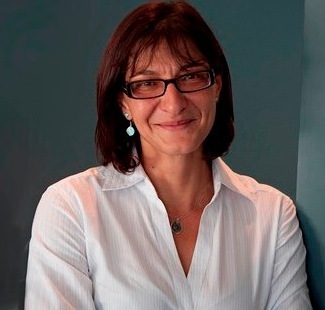 Professor Maria Forsyth, from Deakin University’s Institute of Frontier Materials, and Associate Director of ARC Centre of Excellence for Electromaterials Science, is visiting the UK from Australia. 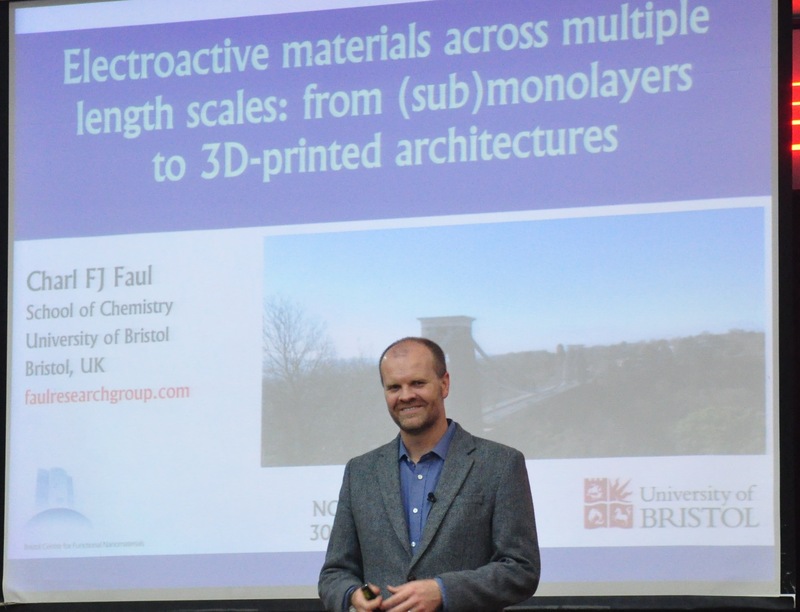 She visited Bristol today, and gave a talk entitled “Ionic Liquid And Organic Ionic Plastic Crystal Electrolytes For Energy Storage Devices”. Great to be able to host Maria during her short visit to Bristol! Please have a look at the website and register (free!) 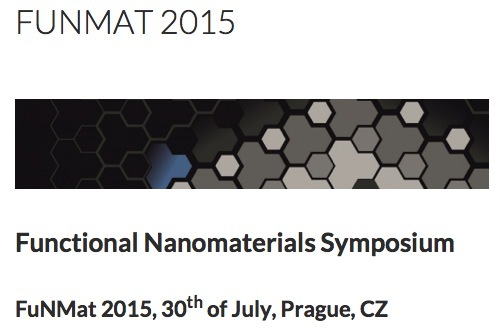 to join the FunMat 2015 symposium in Prague at the end of July! Exciting line-up of speakers, opportunity to present your science, and a beautiful place to visit! Sign up! 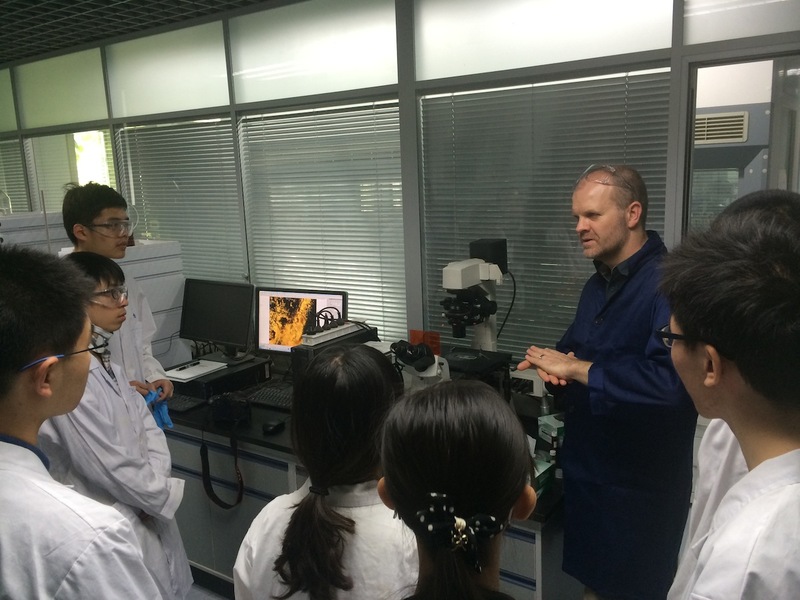 Charl visited Prof Xiangke Wang, who recently joined the North China Electric Power University (Beijing) to set up a new Environmental Chemistry and Engineering department. 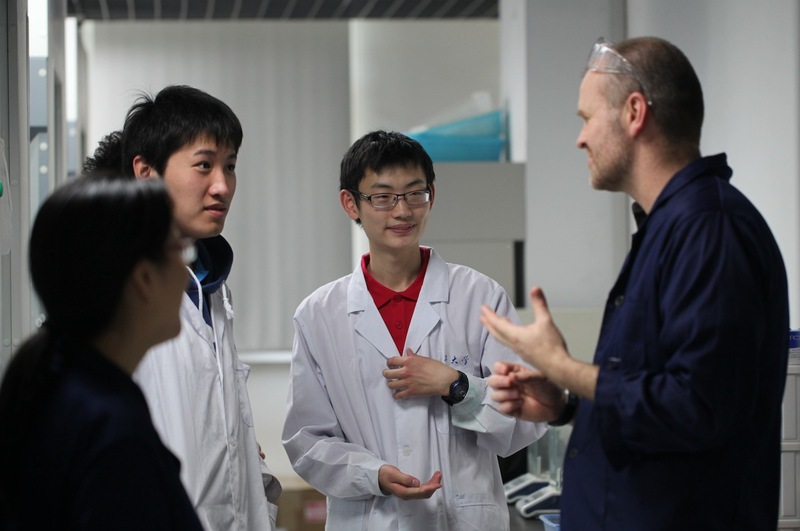 He gave an introductory research presentation to (mostly) undergraduate students.